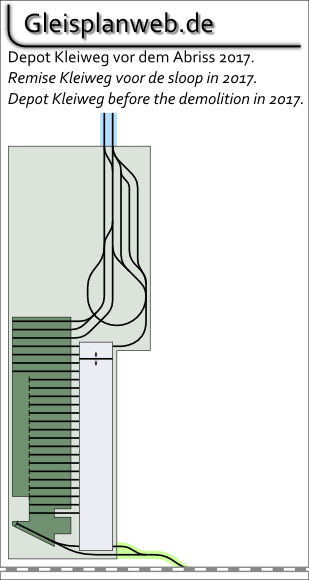 Complete track network of the tramway in Rotterdam. 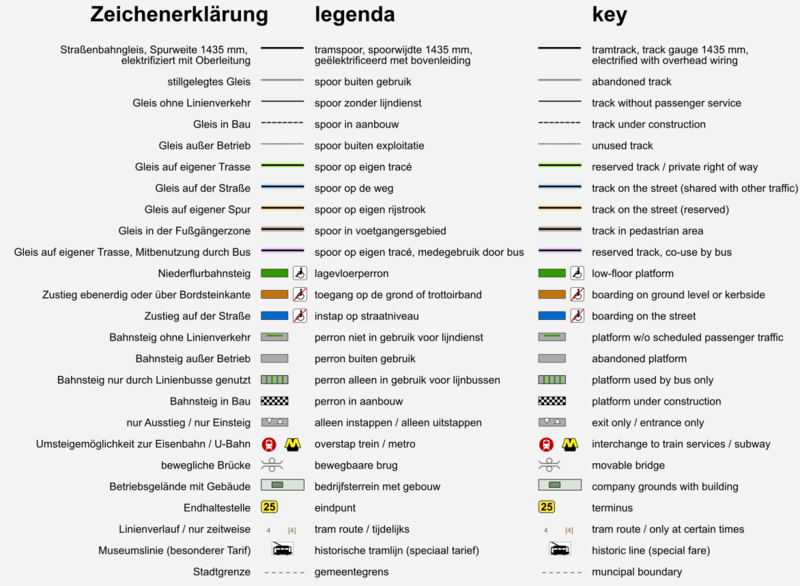 Complet trackmap of the metro in Rotterdam. 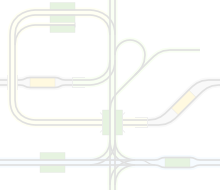 Situation before the closing in 2010. 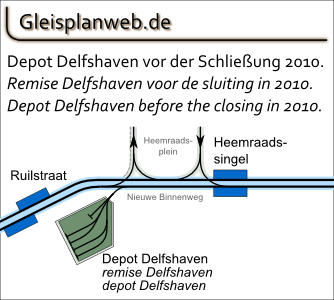 Situation before the demolition in 2017.
tramway + metro: Details of the new depot Kleiweg added. tramway: Depot Kleiweg under construction, low-floor-platforms added. 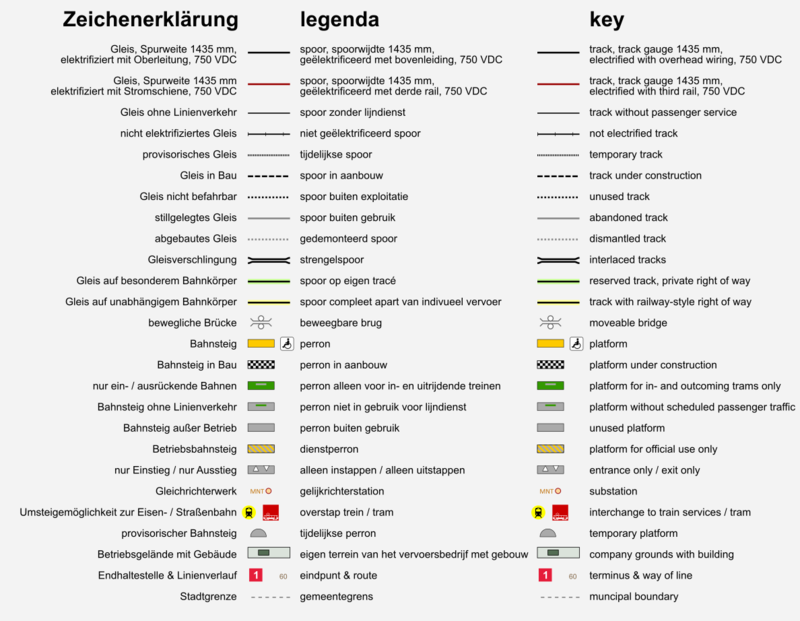 tramway: Neubaustrecke Keizerswaard in Betrieb. Zahlreiche Aktualisierungen, danke für die Hinweise. On the website of the RET.